Of course we all love desserts after a hearty meal but sadly it can make you age quickly. 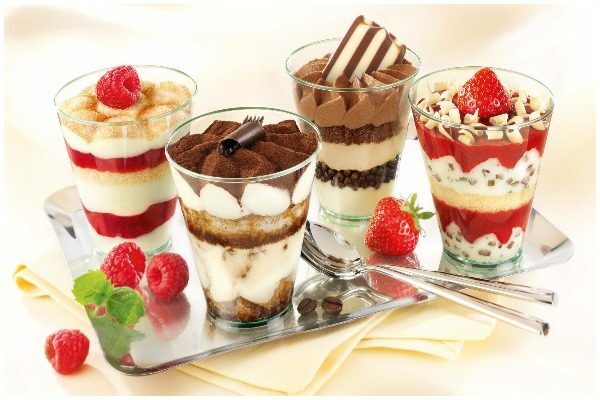 So if you wish to stay younger you will have to avoid consuming over eating desserts. Your cells can digest certain amount of sugar at a time. Eating more sugar will kick start the process of glycation. 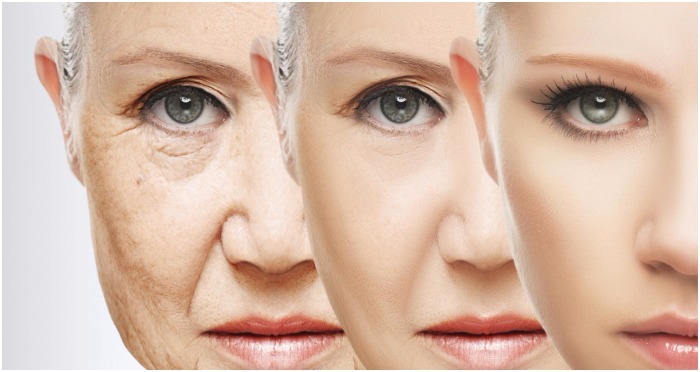 Glycation can damage your skin thus making you older. Liver is the main organ in our body that breaks down the toxic products. So when the toxic products are disposed, our skin is able to remain young and glowing. Drinking too much alcohol results in decreased functionality of liver, thus causing damage to our skin and skin cells. Eating the crispy meat with black char in your burger sounds delicious right? But do you know that it contains inflammatory hydrocarbons and when you suffer from inflammation it breaks the collagen in your skin. 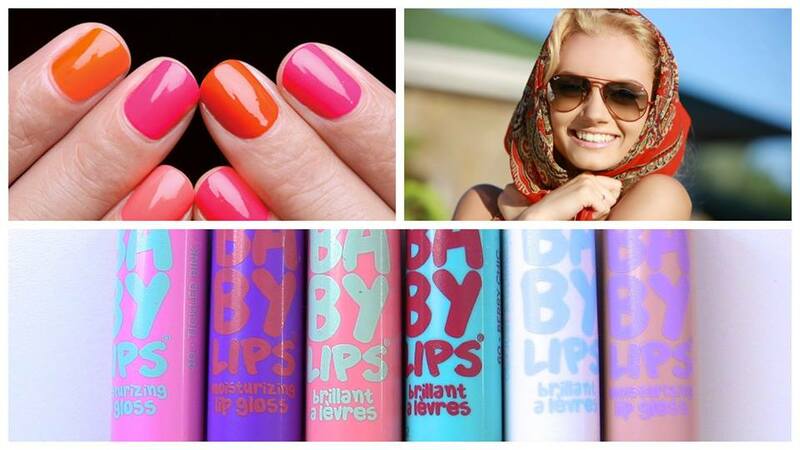 This in turn will make your skin become wrinkled very soon. 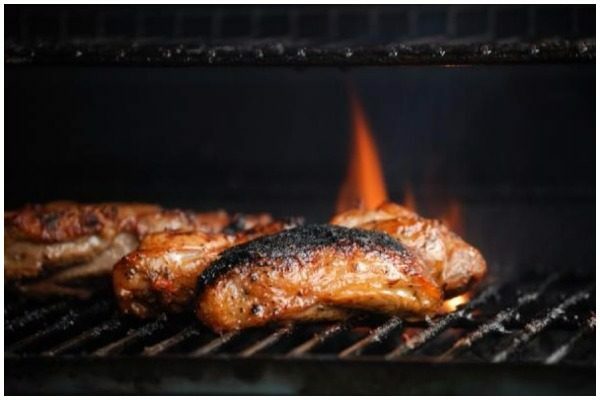 So stay younger by avoiding charred meat. Black Tea!! Strange,isn’t it? It is high in tannin and tannin cause stains on your teeth. An alternative to black tea is adding milk into it because casein in milk will lessen the stain induced by tannin. Salt has the property to retain water and so when you consume salt(more than required) it retains your body’s water. This will make your skin look puffy. Apart from that, even canned fish and poultry foods have high amount of salt due to preservatives added to them. Also foods like chips, salted nuts, canned beans etc are also highly salted. Hence you should avoid or reduce consumption of salty food to stay younger. Highly spiced food if eaten occasionally doesn’t do much harm but if you consume it on a regular basis then you should learn about its harmful effects. You will older if you regularly eat spiced foods since it can cause puffiness, spider veins or permanent redness. 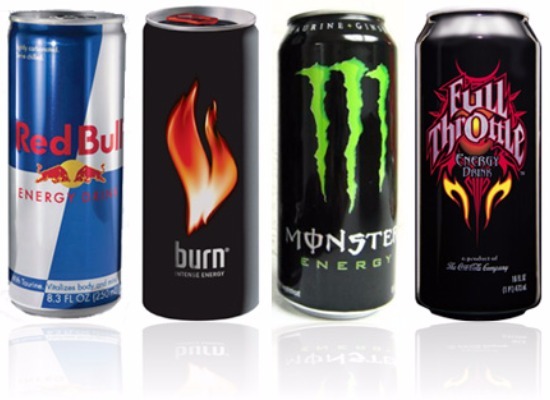 Lately energy drinks have created a lot of hype irrespective of its bad effects on health. The high sugar content and caffeine in energy drinks damages your teeth as well as your skin. So you start looking older than what you really are. Stick to normal water or you can add one or two slices of lemon/orange into your water and make it home made flavored drink. Eat what is right for your body rather than what is right for your taste bud. By avoiding these 7 foods listed above you will stay younger and healthy as well.